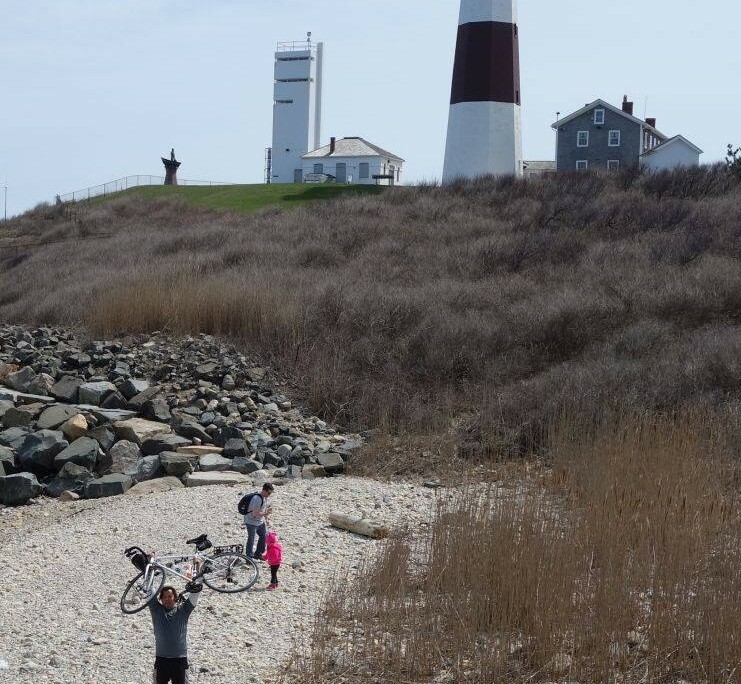 Help us celebrate National Bike Travel Weekend on June 3 & 4 by joining us for a self-supported overnight bike ride to Montauk Point! On the first weekend of June, the Adventure Cycling Association tries to get as many cyclists out for the weekend as possible. 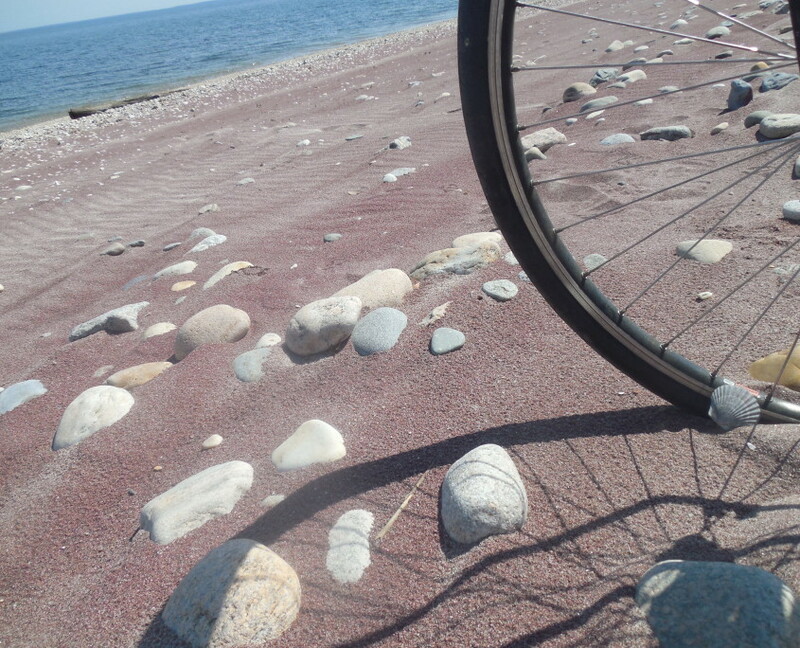 Experience the joy of bicycle travel with thousands of other cyclists in North America on the same weekendand share those experiences with others! 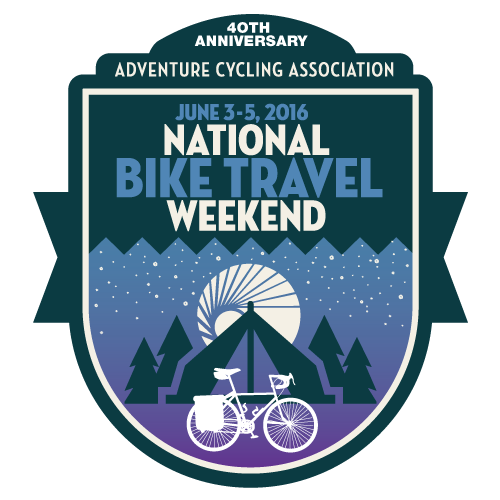 Gotham Bicycle Tours is proud to be a part of National Bike Travel weekend for the second year. 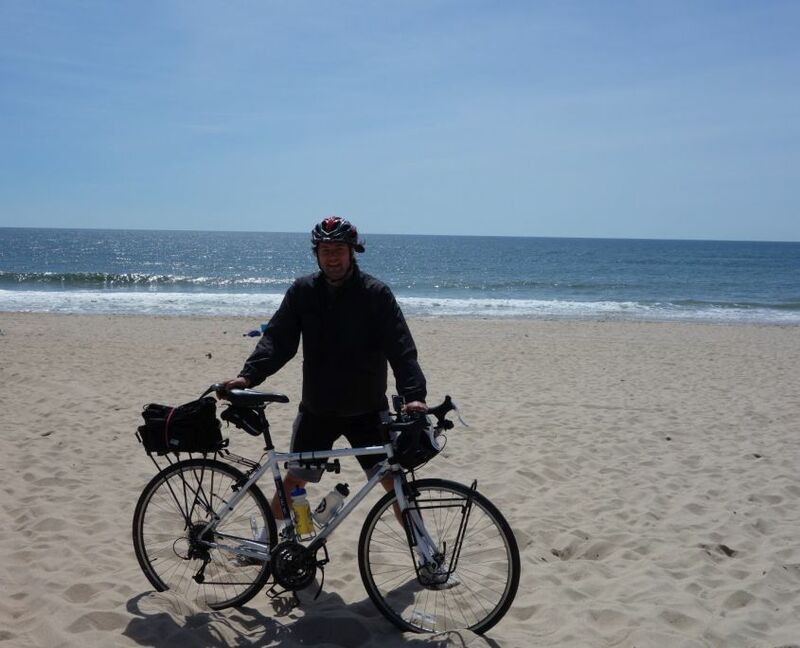 And Montauk Point is a great place to do an overnight bike trip! This ride will NOT feature vehicle support, so this ride is only for cyclists who have the appropriate equipment and camping gear and who have the ability to carry their own equipment on their bikes. Contact us if you are interested, but not sure if you have the right equipment and we can tell you. Your $125 registration fee includes round-trip rail fare on Long Island Railroad, ferry transportation, 2 dinners and 1 breakfast. 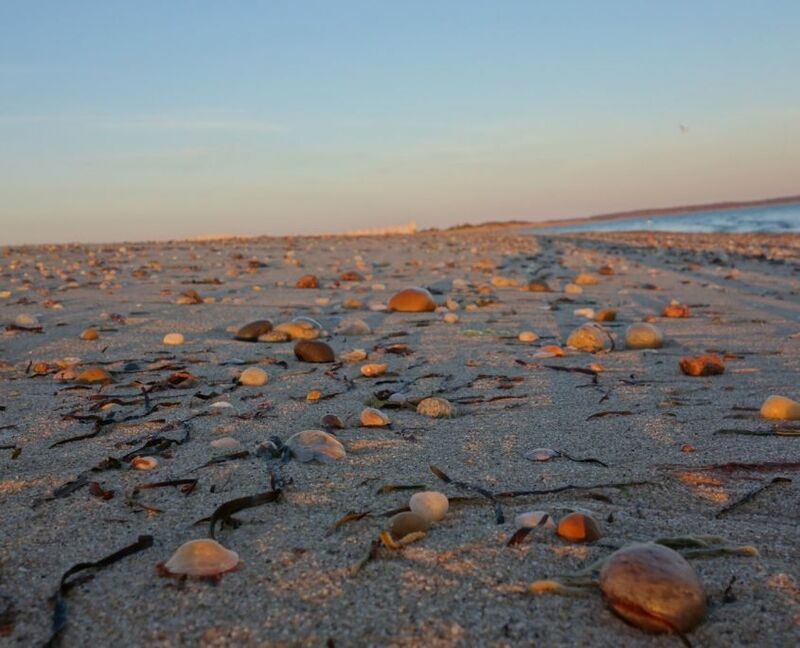 This tour is basically a very“stripped down” version of our Montauk and Eastern Long Island Bike Tour, with the same start and end points, but with a modified route and a camping location that is closer to Montauk Point. We will rely on restaurants to supply the food, and we will each carry our own gear. But the ride will be guided by a bike touring expert who can assist you if you are new to bicycle touring and guide you along the way. 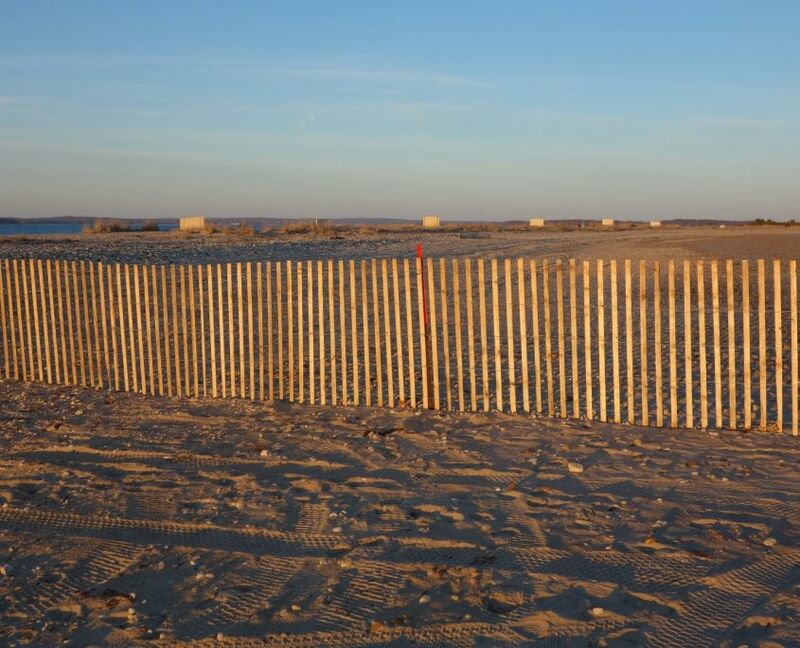 Day 1: 35 miles – generally flat. The day begins at the Southampton LIRR station. You can access LIRR from either Penn Station in Manhattan (7:38 train) or various other stations in Brooklyn or Queens. When you arrive at 10:04, we will meet you at the train station and give you a small “go bag” containing an energy bar, fruit and water and a route map to get you on your way. You will also have an opportunity to pick up any last-minute items you need in Southampton. For people who need to drive, you can drive to the Southampton train station and park for free. Soon you will find yourself in a world of where beautiful landscapes, historic villages and extreme wealth meet – in the Towns of Southampton and East Hampton. Fortunately for us, these towns have many bike friendly roads that allow you to take it all in. 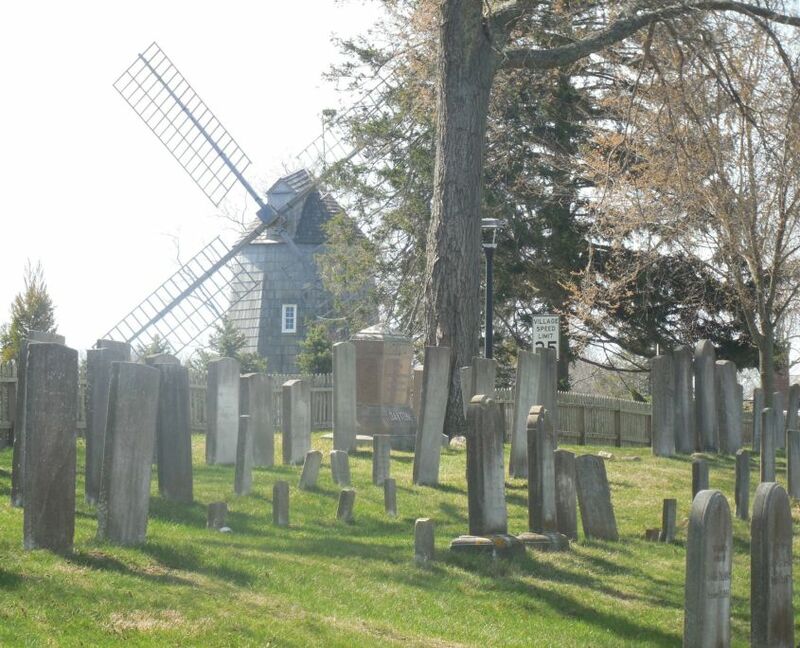 While some visitors never leave the “main drag” of Montauk Highway, we will take you on back roads to see this fascinating area up close. Lunch is “on your own” as you pass through these towns. But don’t be intimidated by the prices! We have done our research and can direct you towards places that accommodate all budgets. 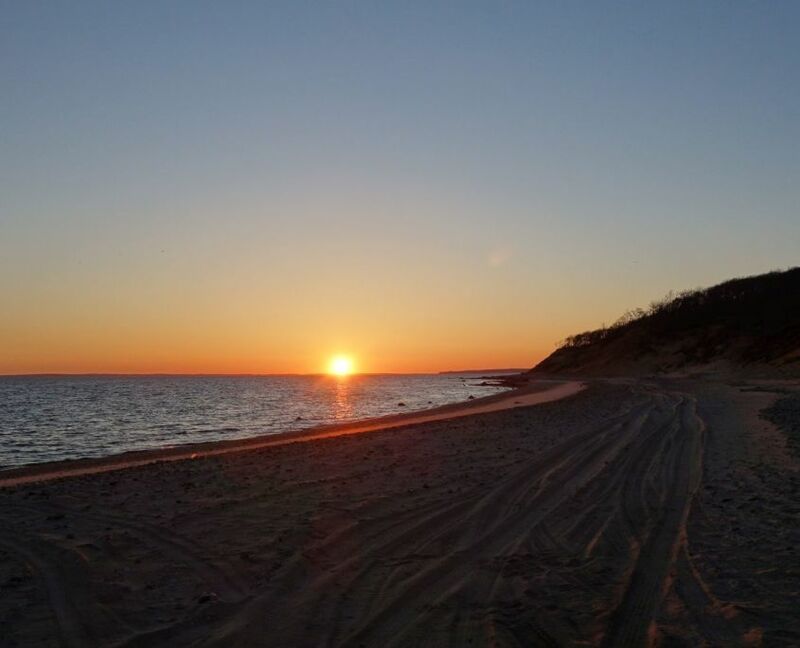 At the end of the day we will approach Montauk point, where we will camp just east of downtown Montauk. If you have the energy you can finish riding out to the point after you set up your tent. Or you can save it for the next day and just relax with dinner and head off to sleep. 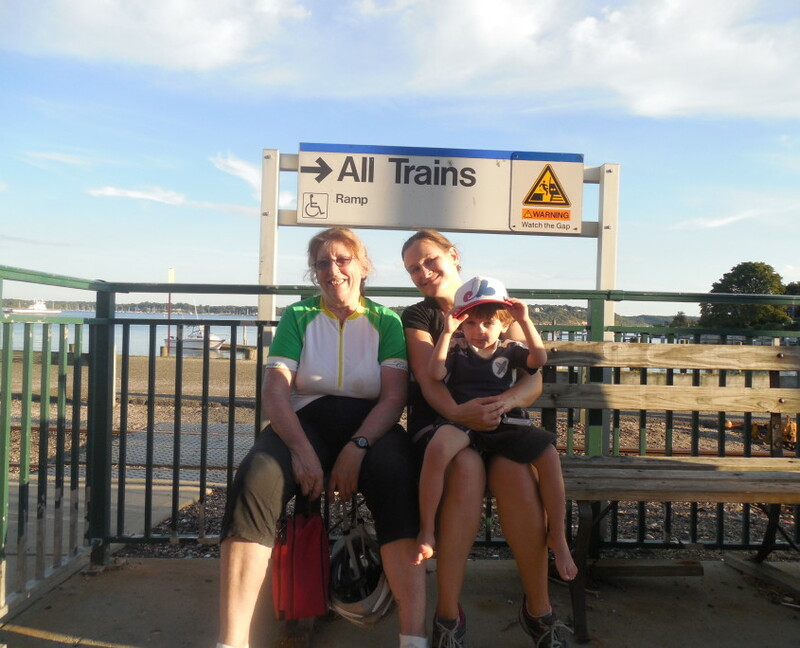 We head back via a different route to the North Shore of Long Island. 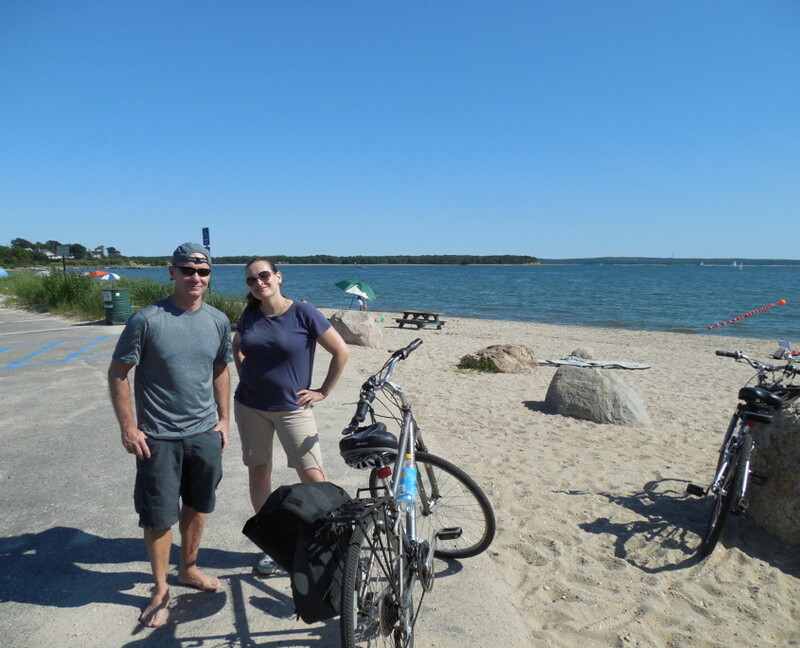 This is a beautiful, yet very different ride from Day 1, where we mostly ride through wooded areas until we reach beautiful Shelter Island. 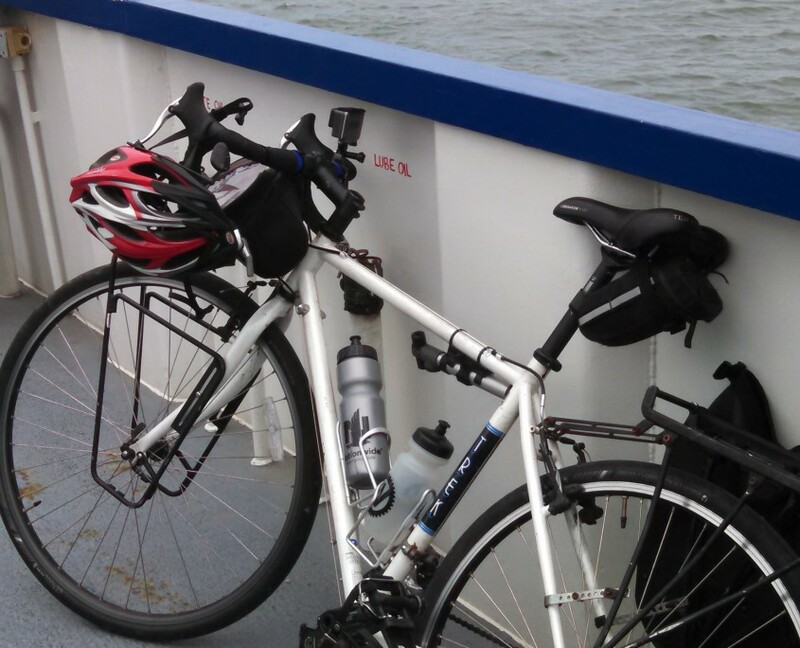 This is a peaceful, scenic place to bicycle, with a ferry ride on each side. Ultimately we end in Greenport where we can catch the train back at 6:11. Sandwiches will be provided for the ride home. You will arrive at Penn Station around 9 p.m.